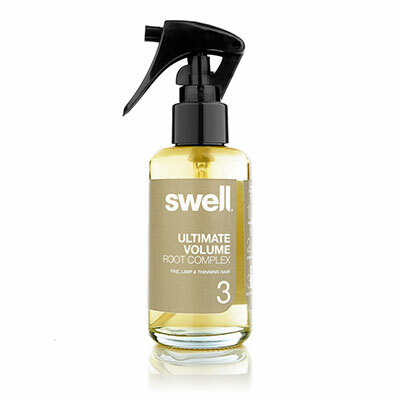 We have worked hard to create The Unscented for you. It is completely scentless, unlike other “fragrance free” products. 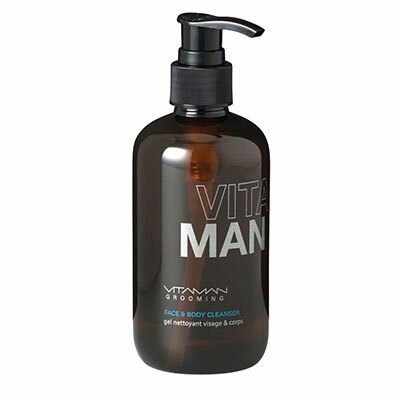 With a product that is scentless, this allows you to keep that man beard soft, healthy and conditioned, whilst being able to use your favourite fragrance or cologne. Being completely scentless allows you to wear your favourite cologne without a conflict in your nose, or you can just choose to go natural and smell like the man you are! 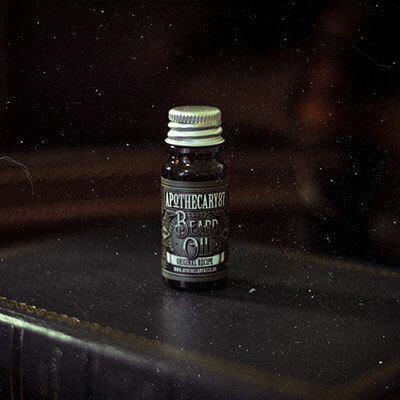 Our beard oils are designed to be light, allowing them to absorb efficiently, and do their work well. This will give your beard a natural feel, whilst smelling and feeling incredible.